Listen to our exclusive audio interview with Tom Smith, co-founder of Truss about how the firm's technology platform offers full price transparency for tenants to compare coworking and traditional office space. 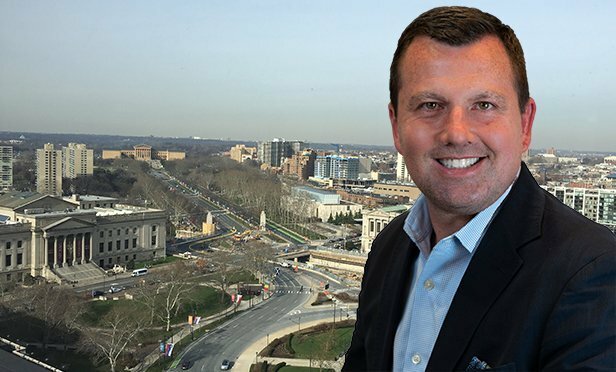 PHILADELPHIA, PA—Truss, a Chicago-based marketplace for commercial real estate listings, is expanding its platform into the Philadelphia market with information about more than 400 available office spaces and 20 coworking locations in downtown Philadelphia. The expansion follows Truss’ latest Series A-2 funding round of $15 million. Truss now has more than 300 million square feet of available office, retail and industrial space available to search, tour and lease on its platform.